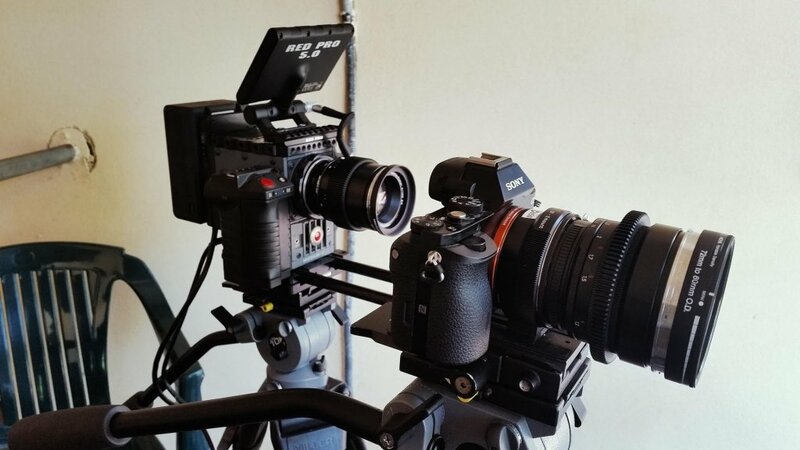 Over 4 years ago I wrote a blog about why we were purchasing a Scarlet-x digital cinema camera. 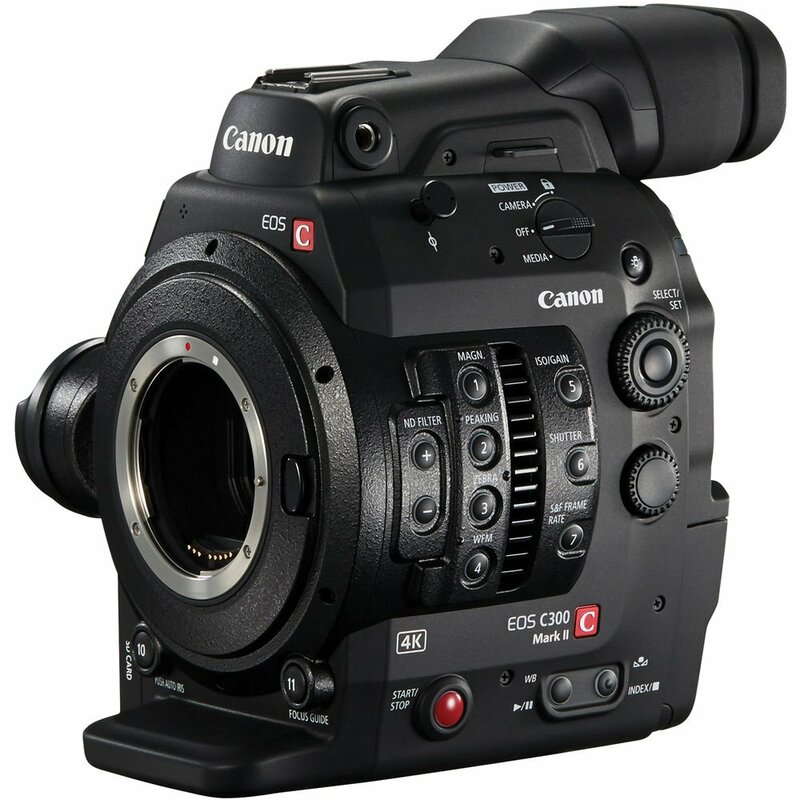 A MASSIVE step up in performance and cost from our then current Canon 5D Mark ii. Well four and a half years since the purchase that camera is still our workhorse. 4k 24/25 fps and 3k 48 fps. 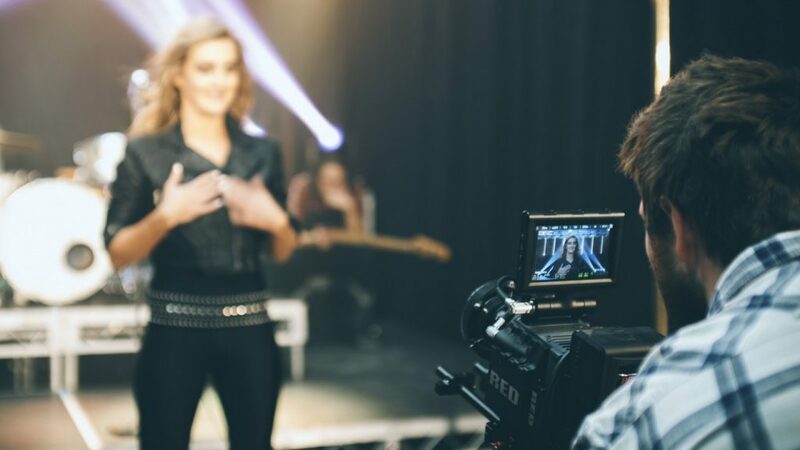 We’ve shot everything under the sun with it – music clips, documentaries, shorts, green screen, TVC’s, even stills in 5k. We’ve yet to have an issue with the thing. It’s a great camera today despite its age. So why are we upgrading after resisting going to EPIC, Scarlet Dragon (dsmc1) or another camera system? Super 35 sensor (the classic cinema format). All my favourite films are shot on Super 35. The full frame aesthetic is beautiful, and perfectly suited to some productions but Super 35 just bring with it a certain classic cinema feel. Unlike the Scarlet-x it’s got a scratch mic built in. Halleluiah! No need to attach mic’s anymore just for crappy sync tracks. We don’t need 8k, neither do our clients. Would we like it, sure! But we don’t want the additional file sizes (hard drive expenses and hardware upgrades) or rendering times that come along with it. In our state, most of our clients still only request 1080p deliverable. Very few request 4k. That said the benefit of downscaling is fantastic, we love shooting 4k and up. The flexibility it brings to improving or reframing run n gun shots is fantastic. (Rarely needed on planned drama shots). Dragon is a proven imaging chip. 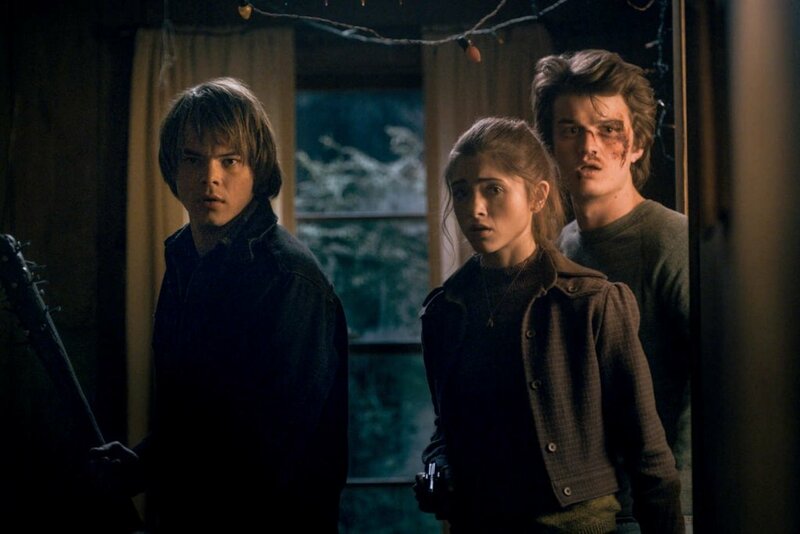 It’s shot countless Netflix series and movies, it has a gorgeous image with superb dynamic range. All (for my needs) it’s lacking on the Helium sensored Epic-W is the better low light ability. But we’ve been getting by on MX for years. 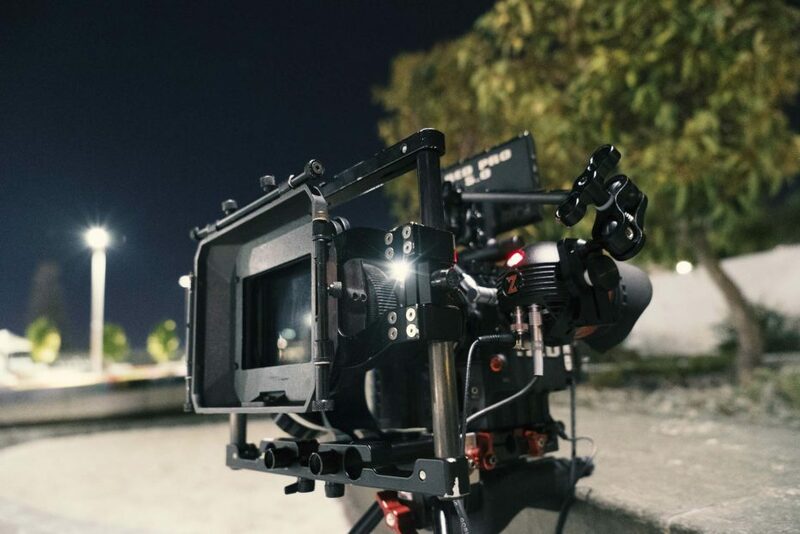 When we really need a low light monster (and 4k) we use an A7sii recording to pro res. No the image isn’t as good but for select shots it’s totally fine. For drama’s and TVC’s we light anyway. 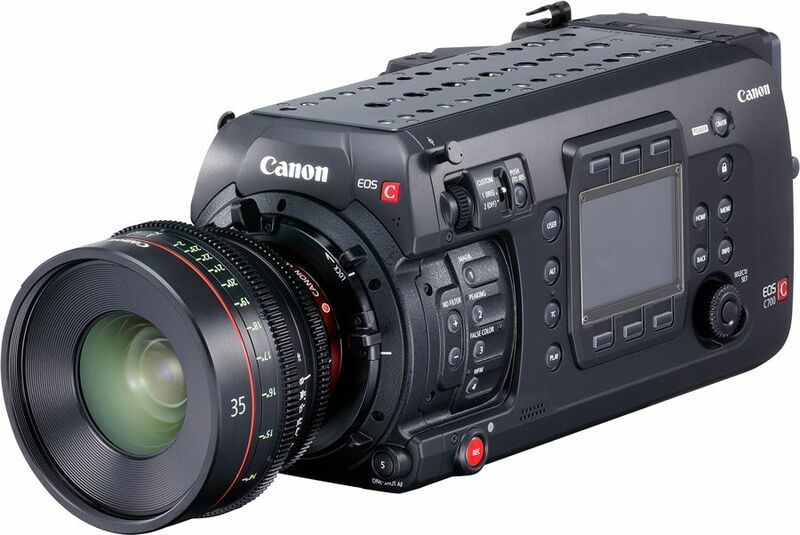 We see it as our MX on steroids; 5k instead of 3k slow motion. Better protection against Infrared contamination, improved colour, improved Dynamic range, particularly in highlights, slightly wider FOV bang on super 35 – my favourite format. It’s quieter too. Built in ND’s. 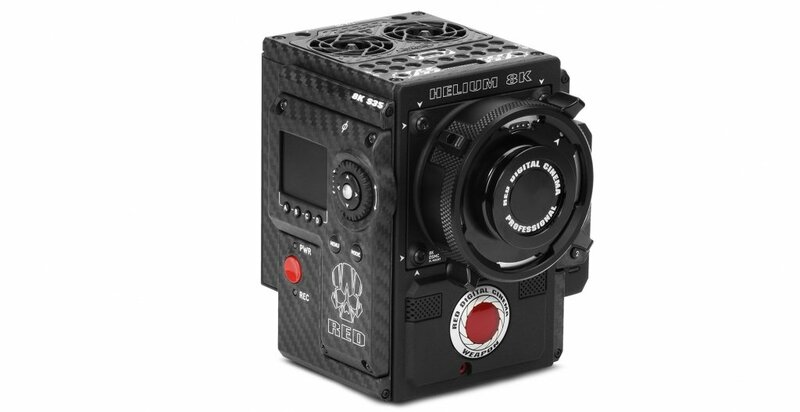 One day RED may make a camera with this, perhaps aimed more for the doco and corporate end of filmmakers. People would jump on it. (We see this as more of an issue for run n gun shooting and doco / branded content work where you are moving fast with a small crew. For narrative drama it’s mostly a non-issue). Decent dual XLR inputs built in or, on a Red accessory that doesn’t cost nearly 4k USD! 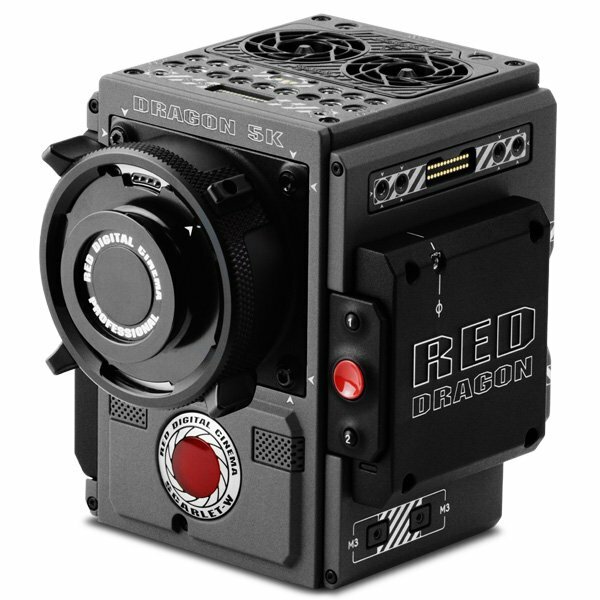 (We’re looking at you DSMC2 Redvolt Expander at $3950) C’mon guys!We know RED targets narrative filmmaking for TV and Cinema. But at the price points of all the Scarlets and now the lower end Raven there are people out shooting with them without big crews. To be able to get the audio on the day into the camera would be great.For us we’ve become so accustomed to recording through a mixer that we don’t even think about it anymore (Almost aways have a soundie too). Fortunately software like pluraleyes exists. That internal scratch track mic is great for never having to worry about attaching a shotgun mic just for scratch audio. Now clearly we like the RED system. We’ve had a great 4+ year experience with the Scarlet-x. 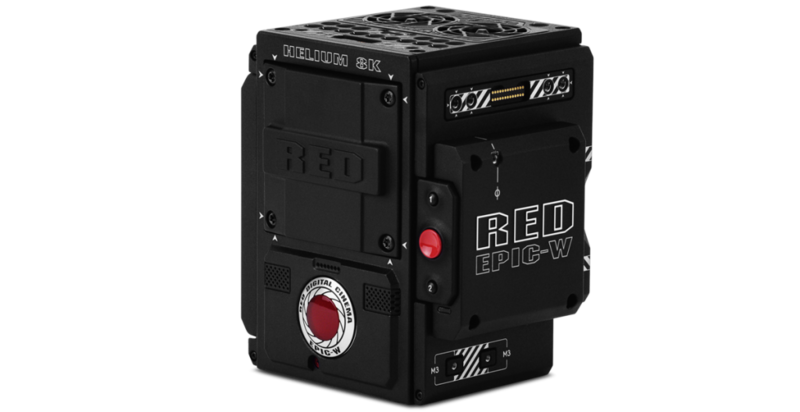 That and ouy experience renting epic dragons has really helped sell us on the Scarlet-w. 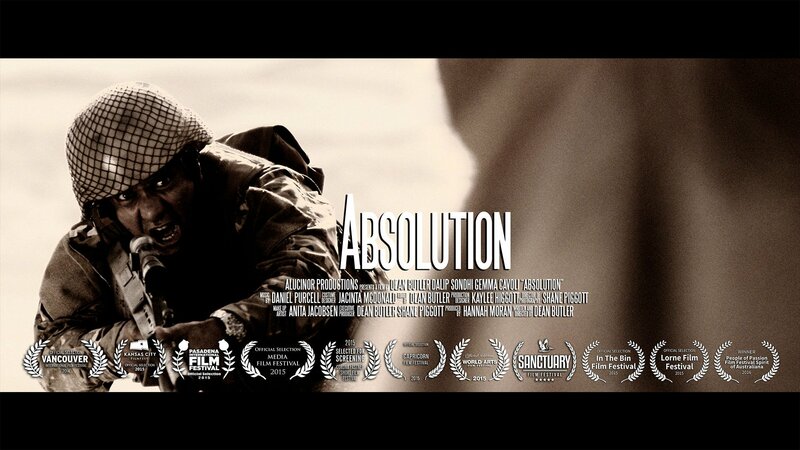 But we also shoot with Sony’s, Canon’s and occasionally Arri Alexa’s. Before we settled on the W there were a few other systems we looked at. Really great for their internal ND’s and very good DR + decent (proper) audio in. In many ways either of these would make some projects (doco, run-n-gun, low light) easier. It may just be our familiarity with working with RED and knowing how to get the images to look how we want, but we’re just not as big a fan of Sony’s colour science. Although we’ve seen others do wonders on these cameras. It could just be our lack of understanding of how to work the colour in post. I often hear about people running into trouble with RED because they aren’t exposing properly or something (We could like be doing something similar with Sony). 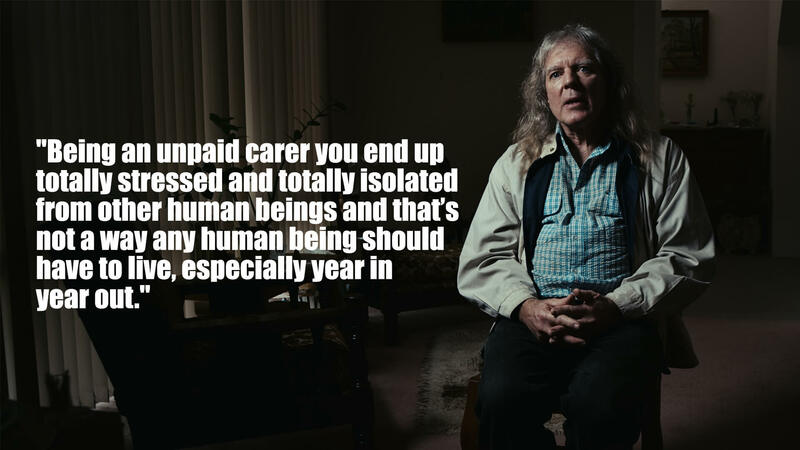 You lost us at no 4k slow motion, otherwise a wonderful branded content / doco camera. And that dual pixel auto-focus!!! OMG that’d be great to own. For us, this is a hire item for necessary shots and projects that require or may benefit from auto face tracking and auto focus on gimbal. Covered above. Cost not worth it above what the Scarletw already offers (for us). That dual native ISO is so enticing and the images look beautiful. (Watch 13 Reasons Why). 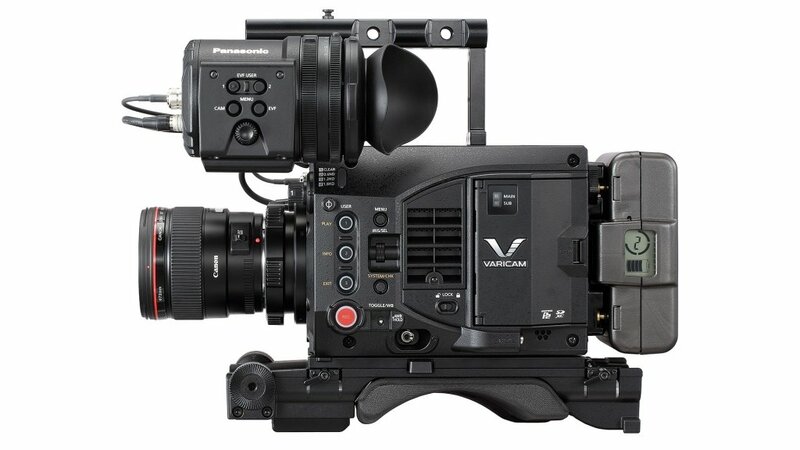 It’s so great to have Panasonic bring out some stellar cinema cameras in the Varicams. One issue with this was just not being able to also pop it on a smaller gimbal (like our Ronin-MX) and seamlessly matching it with our Scarlet MX as a B cam. I would love to have one though. For the additional price (over a Scarletw) we couldn’t justify it. 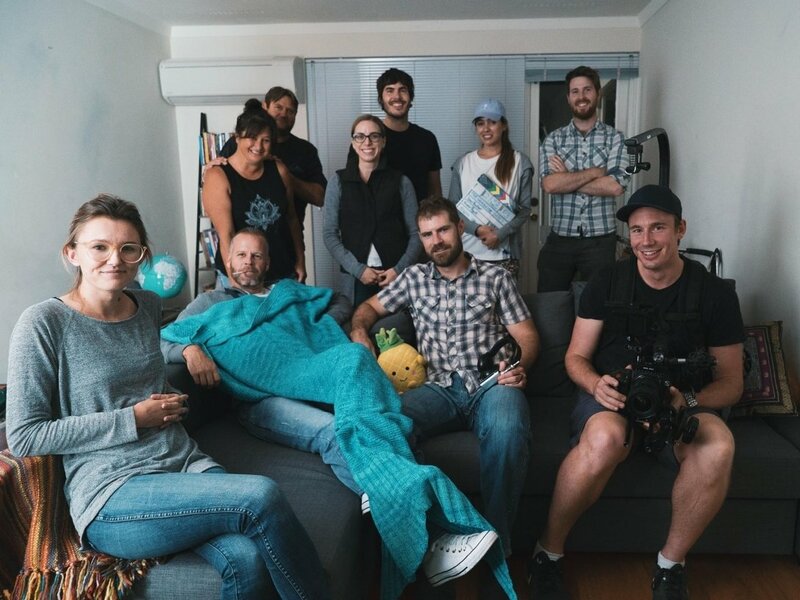 If there’s a rental in Perth and I have a night time exterior shoot we’d love to hire it. 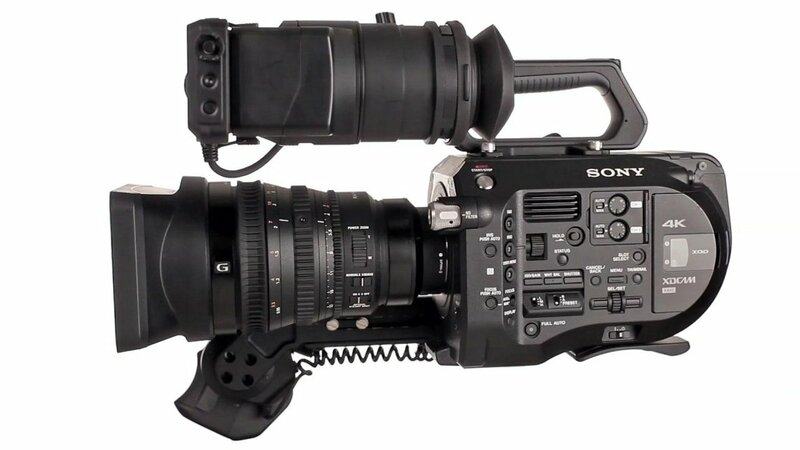 (If I was a freelance broadcast cameraman I would probably opt for this, even over the Alexa mini because of that dual native iso). Of these I’ve only used the Alexa Mini, regardless we ruled them out. Why? We considered these cameras to be prohibitively expensive for us. 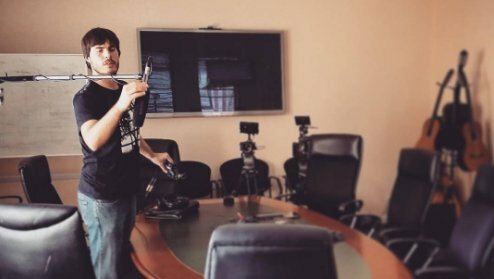 Basically, we concluded that the money that could be spent on any of these cameras would be better spent on other equipment – lights, lenses, monitors or… life, holidays, chocolate, coffee etc. We don’t hire out our equipment and many of our video production clients judge us on our work, not what we shoot on (some want to know but most don’t ask, those that do tend to look at the website and know pretty quickly) so it made no sense for the additional investment with to be honest, little in return (for the kind of work we do). Finally, personally I refuse to get a loan to pay for equipment. I have to be able to buy it outright or won’t get it. Cameras depreciate as fast if not faster than cars. It’s just (for us) not a smart investment buying a $50k + camera system when a complete package for approximately $25 – 30k will service us beautifully for years to come. Also we aren’t servicing fully fledged TVC’s with grip trucks etc. We are a small team, juggling multiple hats doing a wide variety of work often travelling light throughout Australia. For us, a main A camera is a 4 – 5 year investment. We had our Scarlet MX from January 2013 to now (and continue to use it without issues, touch wood). We intend to at least do the same with the Scarlet-w. It’s just a camera, but it’s going to enable us to do our job better and make our job easier, that’s what it’s all about. 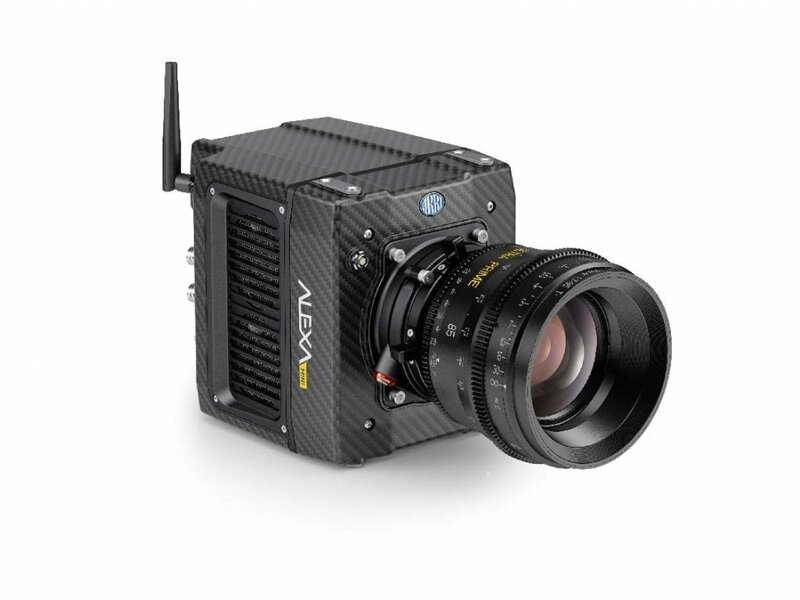 Not so long ago The Social Network, The Hobbit trilogy and The Girl with the Dragon Tattoo were shot on MX sensor cameras. They still look spectacular because the people making them are superb at what they do. I think we are at a point with cameras now where the colour has improved so much, the accessibility to post processing has completely blown open, the prices have dropped, the dynamic range matches or exceeds film (I still prefer the look and texture of film). Basically there’s no excuses left related to gear holding us back. Like all equipment and gear we make decisions on what we purchase based on a few factors and it needs to tick most if not all boxes. At the end of the day, a heap of our work is watched on phones tablets and monitors, not even TV’s let alone cinema screens. I’m looking forward to shooting a bunch of short films on top of our client work over the next 5 years and getting maximum value out of our new camera system.